Snopes.com, the popular fact-checking website, has recently found itself in a rampant legal battle over site ownership and control. The ensuing chaos has seen founder, David Mikkelson, seeking to “Save Snopes” by launching an internet wide-campaign in an attempt to ensure his website remains under his control. The legal battle centers around a portion of the site that was sold to owners and employees of Proper Media by David’s former wife, Barbara. Snopes entered a revenue-share and ad management agreement with Proper in early 2016. Earlier this year, Snopes canceled the contract, but Proper contested and claims that the contract terms were not fulfilled. UPDATED: Stay up to date on the Save Snopes campaign, legal battle, and news. Below are some of the latest stories on the case to keep you up to date on what’s happened so far. Interested in contributing to the grassroots effort to support David Mikkelson and his team. His GoFundMe page for the effort is linked below. As of publishing this, the campaign has already generated over a $680,000.00 in donations! 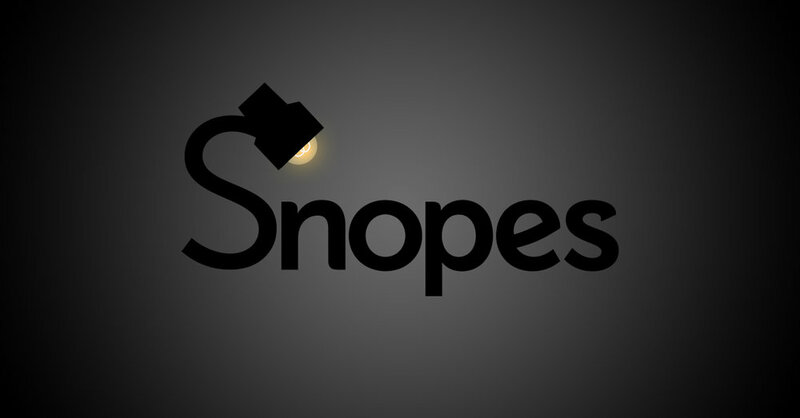 Snopes previously leveraged Ezoic in their testing and monetization efforts, and we are sad to see them in this current state and wish them the best of luck with this journey. Unfortunately, the Snopes story carries an important lesson for all digital publishers. What are outside parties offering? Can it be measured, tested, proven? If so, what data are you going to use? This is all stuff publishers should be able to verify for themselves. It’s important that you understand the data that is being gathered and graded. Testing is where we find the data that matters. It’s how we know what works and what doesn’t. When 3rd parties are afraid to test something it is almost always a red flag. Even if it’s not, publishers should be seeking to test on their own. This will provide the confidence needed to make data-driven decisions. Competition is an extension of testing. Often those afraid of testing are actually afraid of competition. For decades, publishers have had to deal with outsiders attempting to get them to sign contracts that eliminate competition. These contracts almost always hurt the publisher and benefit the provider. Often, the provider will artificially inflate the results for a short period of time, then demand a long term agreement. During that time they will make decisions that are detrimental to the long term health of your site just to make a quick profit. 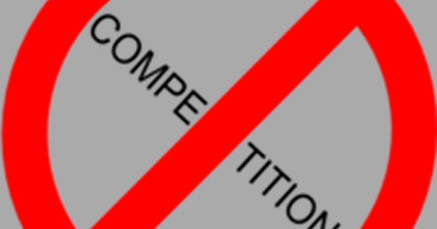 Publishers should always avoid long-term contracts that don’t allow testing or competition – especially with parties that they haven’t worked with for long periods of time. Snopes.com is a popular site and the crowdfunding effort behind their efforts to “Save Snopes” seems to be riding a powerful wave at the moment. We want to wish them the best in their efforts. However, at the core of this story is very an important message to publishers. Beware outsiders that are afraid of data, testing, and competition and who want you to sign long term contracts.